Choosing a pool is a major decision and we recommend selecting a swimming pool contractor like Cinderella Pools that will take the time to both work with and educate you. 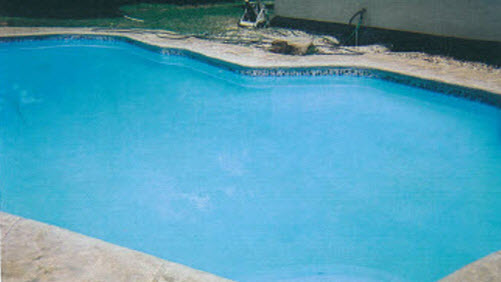 As the home or business owner, we consult with you in all aspects of pool design, installation, technology and safety. 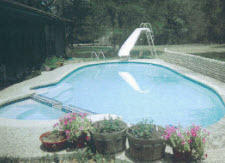 We’ve been designing and building pools in beautiful San Antonio for over a decade! 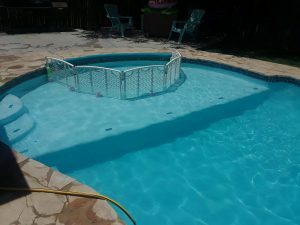 Everyone at Cinderella Pools of San Antonio takes pride in their knowledge and experience of swimming pool construction and with many years of experience we can say with pride that we have earned the reputation that we have in San Antonio! Contact us today for your free consultation & quote. One of the most exciting aspects of building a custom swimming pool is being able to savor indulgent luxuries and amenities that were once only available at world class resorts! You’ll love being able to pamper yourself by having a 5 star pool in your own backyard. Our experienced staff will assist you every step of the way with all the decisions and options available. 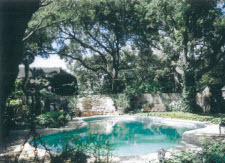 San Antonio’s Cinderella Pools will construct a backyard oasis tailored to your specifications. Our pool contractors can work with the tradesmen of your choice or offer a turn-key job that includes the services of an electrician and plumber. 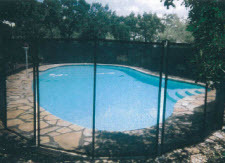 We have built some of the most prestigious swimming pools in San Antonio. Let us build a prestigious swimming pool for you and your family! Your residential swimming pool will conform to the same rigid standards as our commercial pool construction projects. We also have landscape designs available to suit all our customers tastes and needs. 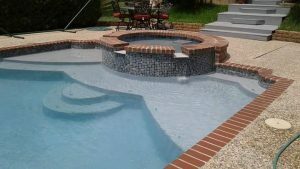 When you contract Cinderella Pools in San Antonio, you get more than just pool builders to install your large scale concrete swimming pool; we create long-lasting relationships. 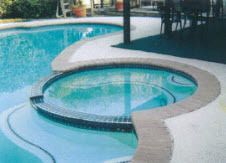 We are custom pool builders that are committed to long-term follow up after your swimming pool is complete. Cinderella Pools proudly stands behind our product and we work closely with architects, general contractors, project managers and engineers to make sure the job is completed correctly and on time.